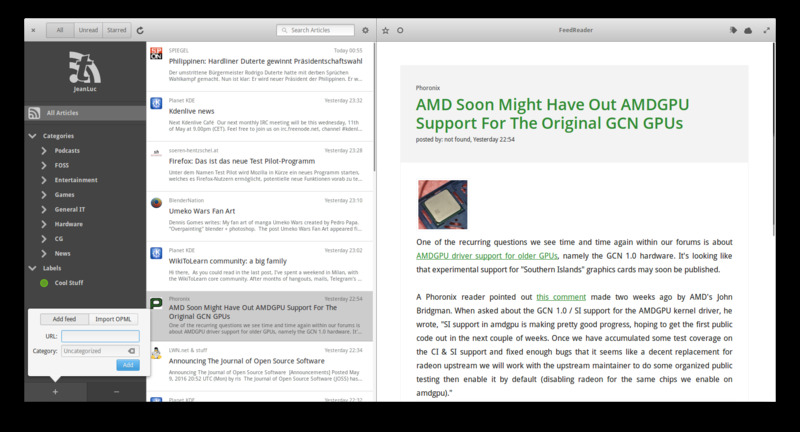 Feedreader is a free RSS and Atom aggregator software for Windows. It has an auto-discovery feature that allows you to find RSS feeds on any web page and subscribe them automatically. What is your favorite Feedreader hotkey? Do you have any useful tips for program? Let other users know below.